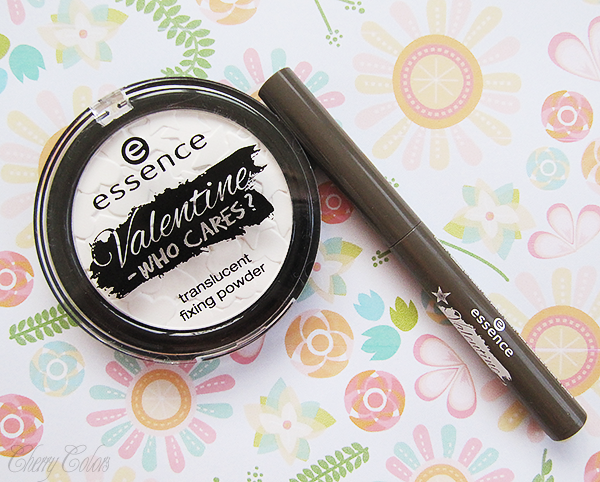 Essence Valentine - Who Cares Trend Edition - Cherry Colors - Cosmetics Heaven! Essence came out with a new Trend Edition and of course, it's Valentine Themed. Okay, maybe more for those that aren't fans of Valentine's day? You can see the full collection here. I received two products - one is a setting powder and the other is a pencil eyeshadow. Always together: BFFs! the new essence trend edition “valentine – who cares?” turns valentine's day into a love confession to warm-hearted beauty trends – in a different type. wild, rebellious and casual, we’re breaking with old traditions and dedicating the day of love to best friends. this means: lots of fun and action for two! edgy products in intensive colors like red, blue and black as well as metallic beige and khaki tones for strong styles. the favorites: the false lashes in two versions and the click & go nails with a stiletto design. the face & body tattoo stamp with an infinity symbol creates a trendy bff tattoo and the limited, fruity-sweet scent underlines the rebel queen slumbering within every girl. sisters before misters… with essence! 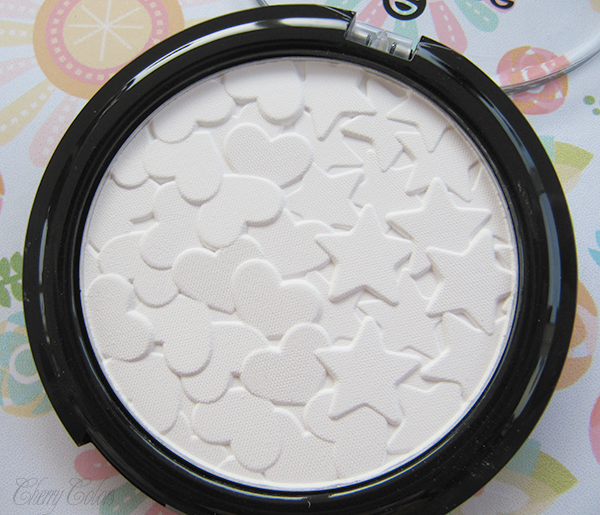 As you can see the setting powder is super cute (I like the pressed shapes!) and I did give a good try to the eyeshadow pen :). heart-to-heart. the compact powder with a soft, transparent texture sets make-up in place and mattifies the complexion. with interlocking hearts and stars on the surface of the texture. It feels such a shame that with use the pressed shapes will slowly lose their lovely shape.. but okay. The setting powder helps to keep your makeup on its place even after many hours of wear. 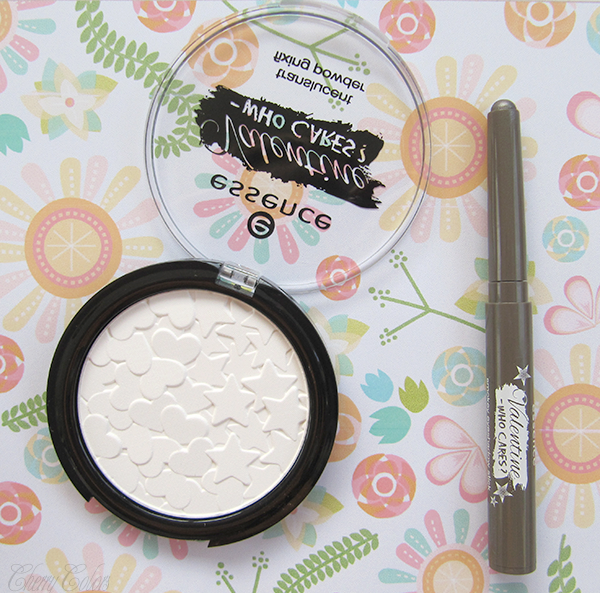 It is not as "strong" as the setting powder as in longevity, but it does its job well. I think it's a prettier version of their regular pressed powder :). That's a product I do use daily and love it dearly. smooth looks. 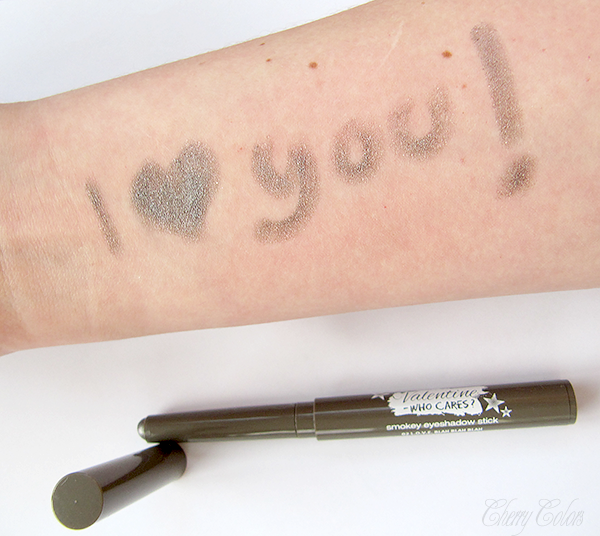 the retractable cream eyeshadow pen is easy to apply and blend. 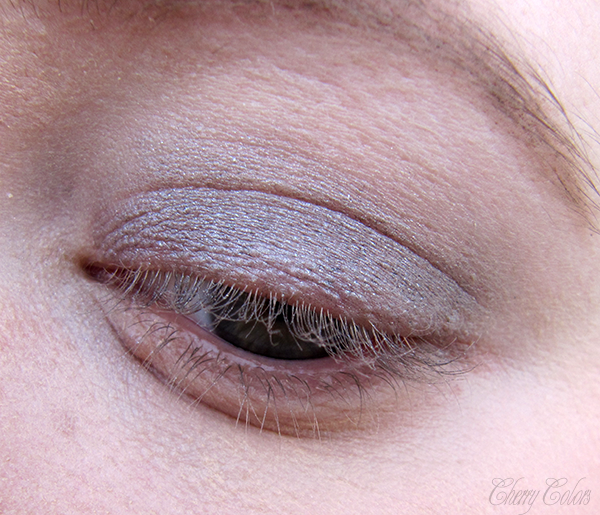 for expressive smokey eyes in metallic beige or shimmering khaki. 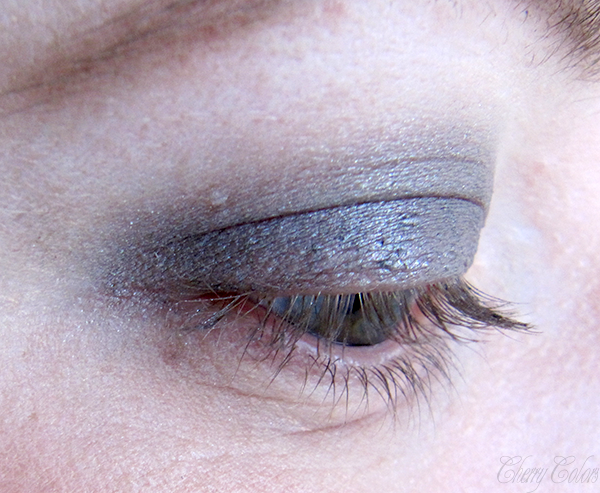 I then tried it using as an eyeshadow primer and it worked perfectly! It's definitely a little gem from the Essence family. Now, if they'd do a pen in a white shadow.. then it would become a must have for all makeup enthusiasts out there ;). Will you get anything from this collection?